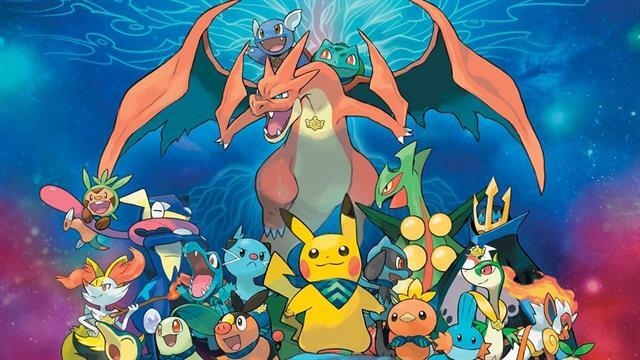 Did you know that Pokemon is the combination of Pocket (pocket or jacket pocket) and Monster? So it's actually a PocketMonster ;-)Play memory with the poker monsters. This is a difficult game because some of the monsters are alike. Remove all pairs of the same pictures in as few clicks as possible.